The public at large are often eager to know how Malaysia's forests are managed. First and foremost, it is imperative to understand that Malaysia practises a federal constitutional elective monarchy system, operating within three geographical demarcations – Peninsular Malaysia, Sabah and Sarawak. The administrative power, jurisdiction and related responsibilities are shared between the federal and state governments. However, the 13 state governments and the Federal Territories have jurisdiction over agriculture, land and soil conservation, rivers, water and forest resources. The National Forestry Council (NFC), set up in 1972, is a federal-level coordinating body chaired by the Deputy Prime Minister of Malaysia. The NFC comprises representatives from the Ministry of Natural Resources and Environment (NRE) and the Ministry of Plantation Industries and Commodities (MPIC), as well as chief ministers and forestry directors from each state. The NFC adopts a coordinated and common approach to forestry that includes effective management and utilisation of the forest resources, consistent with the need to maintain the forest as a long-term renewable resource for Malaysia. However, beginning from 2010 all matters related to forestry have been consolidated under the National Land Council (NLC). At the federal level, NRE’s responsibilities are more focused on upstream activities, which include overseeing the management of all forestry and conservation plans, forestry research, and the enforcement of laws, guidelines and policies related to Malaysia’s natural resources. MPIC, on the other hand, oversees the development of the plantation and commodity sector. It has agencies responsible for product R&D, industry development, certification and marketing of commodity-based resources including timber and timber-based products. The Federal Government provides technical expertise on forest management and development, undertakes research and education, and promotes industrial development of the wood-based industries and trade. All states subscribe to common policies as enshrined in the National Forestry Policy 1978 (Amended 1992) and the National Forestry Act 1984. 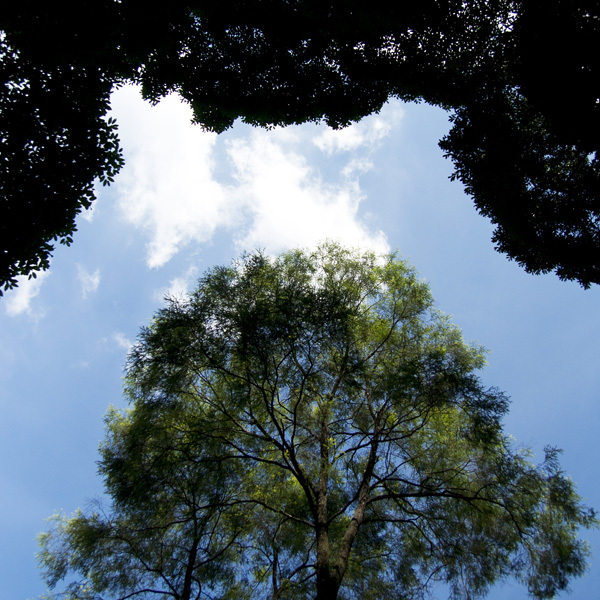 Malaysia has been practising Sustainable Forest Management (SFM) since 1901. The overall harvesting of timber in Malaysia is based on each state’s stipulated quota (annual allowable cut), which is approved by the NFC in the past or NLC today, and adopted by the respective states. 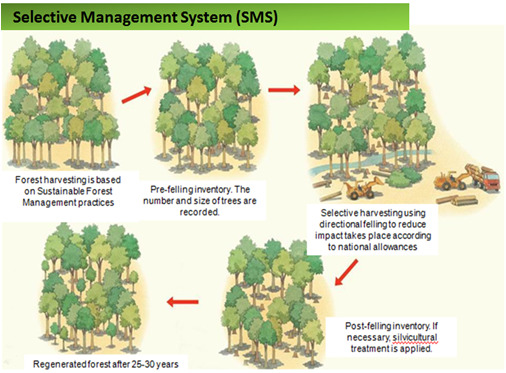 The selective Management System (SMS) practised in Malaysia has evolved to optimise an economic cut, the sustainability of the forests and minimum cost for forest development. The Forest Manager’s role is to ensure that all the criteria are fulfilled by concessionaires in an effort to maintain the quality of forests designated as PRF, before, during and after logging. Conducting pre-felling inventory is no walk in the park. Tropical forests are dense, thick jungles and each sampling expedition requires Forest Managers and foresters to travel and camp in the forests for at least 10 – 14 days. Such expeditions carry a significant degree of risk as it might take days to head back towards civilisation for required assistance. When a logging concession is issued, a Forest Manager must have ready data on the stocking of each forest compartment. Trees must be properly marked to ensure that important trees, like mother trees, are not felled. During harvesting, the Forest Manager must ensure that the concessionaire follows prescribed rules and regulations, as stipulated in the logging licenses issued by the respective State Forestry Departments. Such rules include directional felling to ensure minimum damage to residual stands; proper construction of forest roads, skid trails and log landings to ensure minimum environmental impact; and providing adequate buffer zones along rivers and streams to prevent soil erosion. During the post-harvesting stage, the Forest Manager must ensure that enrichment planting is carried out especially on skid trails, temporary log yards and campsites to restore residual stock for future harvests. The logs that have been removed from the forest compartments must be brought to designated forest checking stations for royalty and forest development cess assessment by the respective State Forestry Departments. It is only after royalty and cess have been paid that removal passes can be issued. Malaysia recognises the importance of managing its natural resources intelligently which also includes the conservation of flora and fauna. Over the years, laws such as the National Land Code 1965, Protection of Wildlife Act 1972 and the Environmental Quality Act 1974 have been drawn up to protect habitats, provide sanctuaries and maintain ecological stability. To strengthen the nation's commitment in conserving biodiversity and utilising its components sustainably, Malaysia formulated and adopted her own National Policy on Biological Diversity in 1998. This is also part of Malaysia's commitment to operationalise the Convention on Biological Diversity (CBD) adopted at the United Nations Conference on Environment and Development (UNCED) in 1992. It is imperative to involve the local communities in managing the forests, and this is where the Forest Managers also play a big role. Before harvesting operations commence, the affected local communities are usually consulted through interviews/meetings to seek their opinions on the possible impacts of logging on their livelihood. Remedial measures will be drawn up to ensure that any potential adverse effect will be fully mitigated. 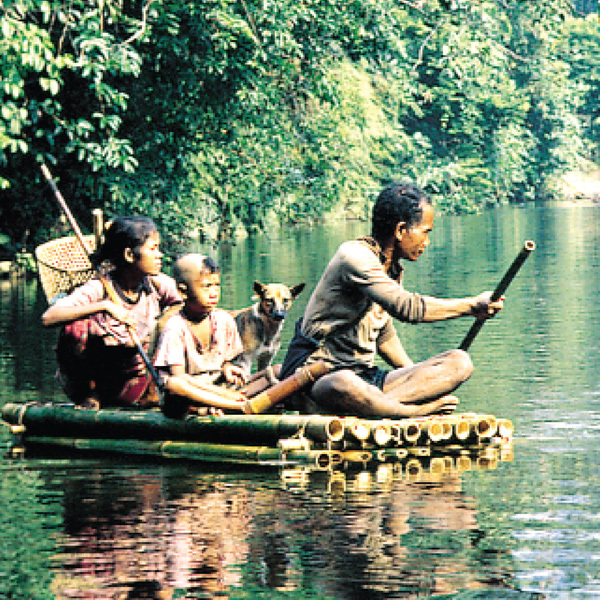 This process is also conducted during the logging activities. This is to ensure that the logging operations uphold thekey elements - sustainability, economically viable, environmentally sound and socially acceptable. Efforts to introduce forest certification in compliance with forest sustainability in Malaysia began as early as 1994, when a set of criteria and indicators of SFM were formulated based on the ITTO Criteria and Indicators for Sustainable Forest Management published in 1992. Subsequently, through a pilot study under the Malaysia-Netherlands Joint Working Group on Forestry, the Malaysian Criteria, Indicators, Activities and Standards of Performance for Forest Management Certification (Forest Management Unit (FMU) Level) in Peninsular Malaysia [MC&I (2001)] were formulated. This MC&I (2001) was subsequently replaced by MC&I (Natural Forest) in June 2013 and is fully applied for forest sustainability compliance. Trained staff is a key component in complying with the MC&I standards. The Forestry Department Headquarters together with the State Forestry Departments regularly conduct various training courses for the Forest Rangers and Foresters and logging concession workers/operators on the commitment and need to implement and comply with MC&I standards in the field. The Forestry Departments both at the Federal and State levels allocate about 1% of the total annual emolument budget for this related training. The Forest Training Institute (FORTRAIN) also provides specific training courses for the Forest Ranger and Forester to equip them with effective supervision skills in the field. The Forestry Department also conducts continuous short-term hand-on as well on-site training for logging workers/operators prior to any logging operation.